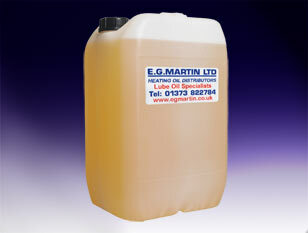 We bring our customers competitive central heating oil prices, providing affordable heating and energy all year round, with a fast delivery service for customer satisfaction. 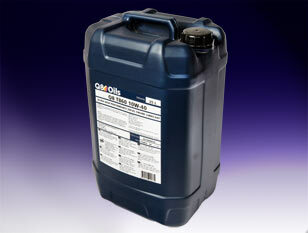 We also provide emergency oil with our next day delivery service. 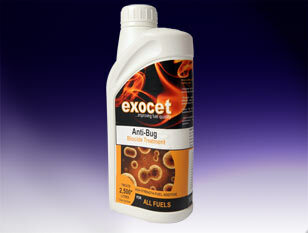 Fuel additives are used to increase your fuel's octane rating. 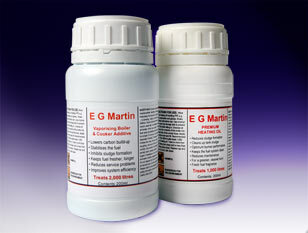 They can also act as corrosion inhibitors or lubricants. All of this allows for the use of a higher compression ratio, which in turn allows for greater efficiency and power from your fuel. 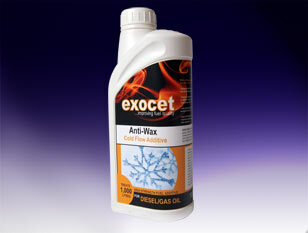 Lubricants are a substance used to reduce friction between moving surfaces. 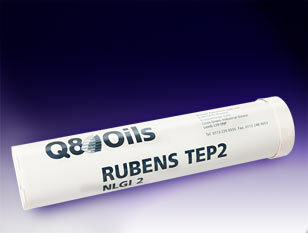 Typically, lubricants predominantly contain base oil, usually petroleum fractions called mineral oils, whilst containing few fuel additives. The typical ratio is approximately 90:10 p/c. 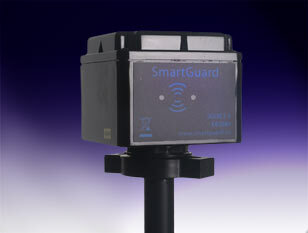 Keeping your fuel safe and secure should be a top priority. 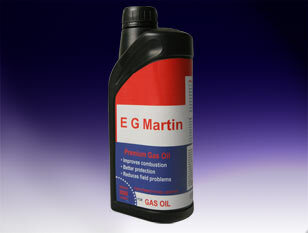 With E.G. 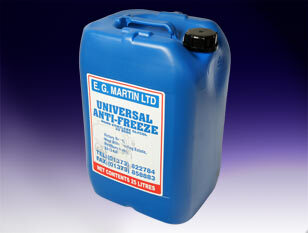 Martin, you can purchase one of our security devices, so you can rest assured that your fuel is protected. 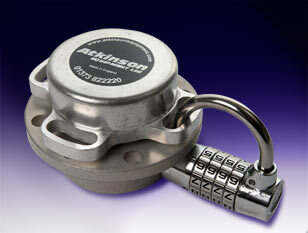 For safety and security, we offer this combination lock for fuel tank lids. With one of our combination locks, you don't have to leave your tank unlocked to receive a delivery from us.